Every year, in the beginning of June, in Minami district, south of Niigata, hundreds (or maybe even thousands) of people gather to see and take part in the battle of giant kites. Here's the biggest museum of kites in the world (at least the managers of the museum say so). Pictured: Hexagonal kites of human height (about 2 meters) at the entrance. These ones are just intended for tourists entertainment. Kites used for battles are much bigger - 7x5 m. Frameworks are made of bamboo rods, canvases are made of Japanese paper "WASHI" which is produced from purple willow. Kites of each team are decorated with teams' symbols. It may be a butterfly, a bird or a face of some famous historical hero. Battles are arranged over the bed of the Nakanoguchi river. From the two banks of the river two kites go up in the air and move toward each other. None of them will survive the battle. Their shrouds will interlace and they will fall into the water and that will be the moment when the teams enter the game. They should pull the ends of the thick rope till the rope of some team breaks. The team that will get the rope of another team as a trophy wins. 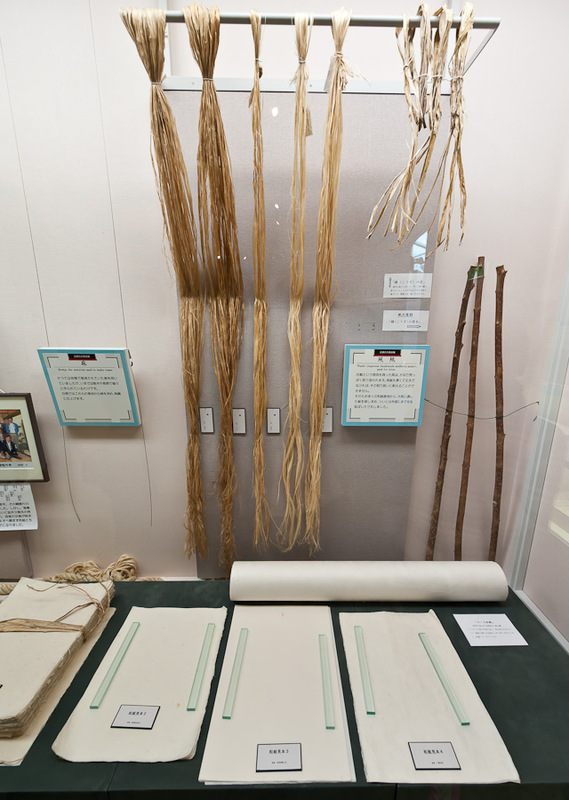 The rope is made of hemp grown in Tochigi prefecture. Each kite demands the rope 150 m long. Such rope, attention, costs 2 000 000 yens, which is approximately equal to 26650 USD! Each team prepares about 30 kites for a week of battles, so you may imagine the budget of the teams. The museum, in fact, has a lot of kites. Not all exhibits are sham.